Traveling with dietary restrictions or with fussy companions can be a challenge — it can be especially taxing to find the appropriate nourishment in airports or on long road trips. 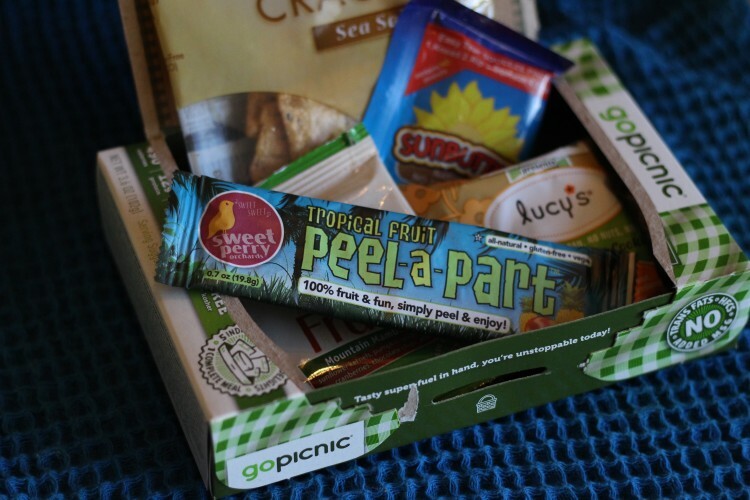 GoPicnic created a line of shelf-stable, wholesome meals and that will get through airport security and ensure travelers feel satisfied when dining options are limited. Since 2006, GoPicnic has expanded to include gluten-free and vegan meals. Each meal or snack comes in a small cardboard box and features individually wrapped components. The Sunbutter & Crackers meal is an ideal vegan, gluten-free, kosher option for children and nut butter lovers. Unlike other nut butters, Sunbutter is less likely to provoke allergies and provides a welcome change of pace from the classic PB&J. The meal includes a Sunbutter Creamy Sunflower Seed Spread, Crunchmaster Multi-Grain Crackers, Enjoy Life Mountain Mambo Seed & Fruit Trail Mix, Sweet Perry Orchards Tropical 100% Fruit Peel-a-Part and two Lucy’s Chocolate Chip Cookies. The entire meal is less than 500 calories, free of trans-fats and contains 12 grams of protein. For a more savory option, choose the Edamame Kale & Plantain Chip Meal. These flavors are be a bit more complex and best suited for lunch or a savory snack. This meal includes GoPicnic’s own Garden Edamame Kale Dip, Sweet Perry Orchards Crispy Roasted Plantain Chips, Sweet Perry Orchards Ginger Zip Fruit & Nut Mix, Sweet Perry Orchards Tropical 100% Fruit Peel-a-Part and Lucy’s Chocolate Chip Cookies. The Ginger Zip Fruit and Nut Mix is the stand-out item in this meal; it has the perfect balance of sweet, spicy and crunchy. 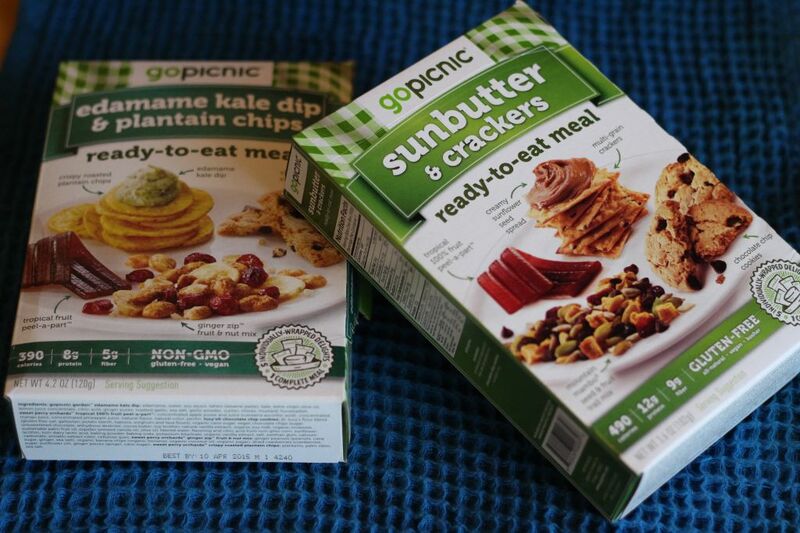 The beauty of these GoPicnic meals is their extensive menu and portability. The company recently introduced a line of breakfasts — Chocolate Almond Butter & Croissant, Creamy Vegetable Spread & Multigrain Crackers, Maple Turkey Sausage, Fruit & Nut Mix — and offers subscriptions and variety packs via their website. 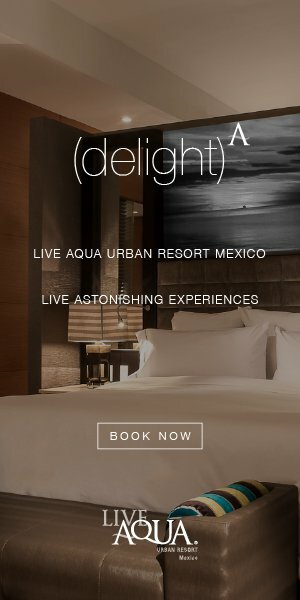 Grab a few and travel without worrying about dining options!